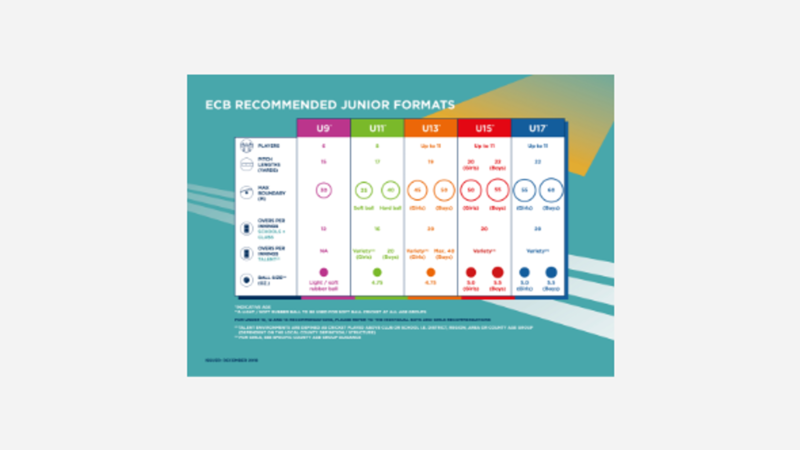 Why new Junior Formats Recommendations? 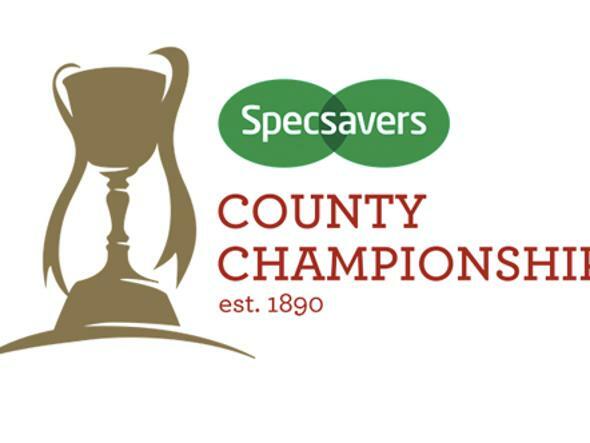 The new Junior Formats are the ECB’s recommendations for junior boys’ and girls’ cricket in England and Wales from Under 9 to Under 17 age groups in terms of number of players, pitch lengths, maximum boundary size, game length and use of hard/soft balls. 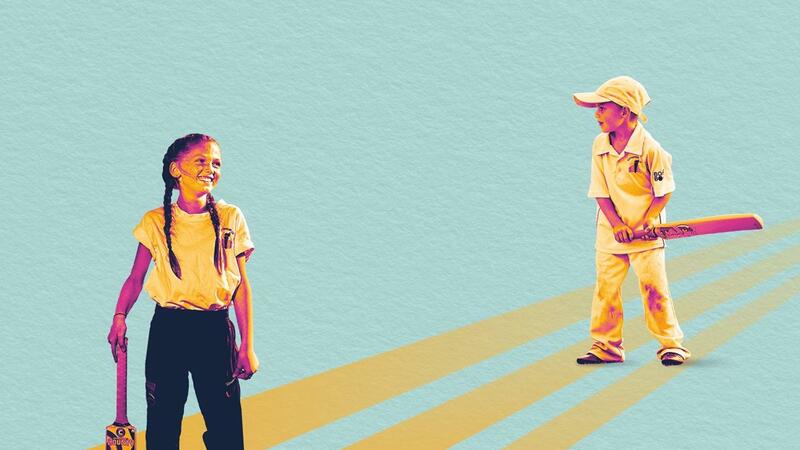 The recommended Junior Formats will give children a great experience of playing cricket while developing at their own pace. 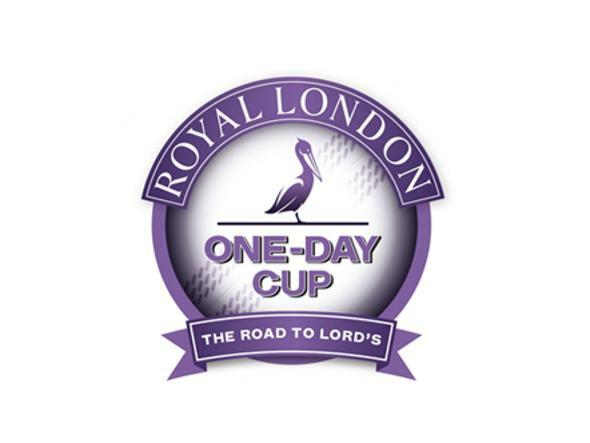 The recommendations are based on insight and build upon the findings of a three year ECB and Loughborough University PhD research project, findings by other cricketing nations, most notably Cricket Australia and New Zealand Cricket, and feedback from Counties, Clubs, Schools and Junior Leagues. The extensive research considered how we can help juniors develop the skills that will stay with them for life, alongside helping them to understand the most important part of the game: fun! 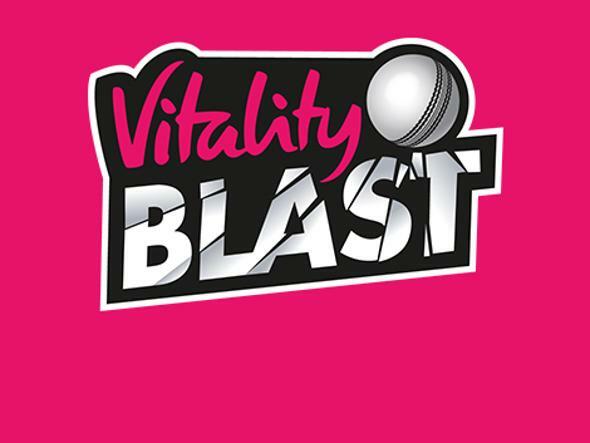 The Junior Pathway has been developed to help young players progress at their own pace and play in games which are best suited to their age and/or ability and signal a fundamental change in junior cricket. 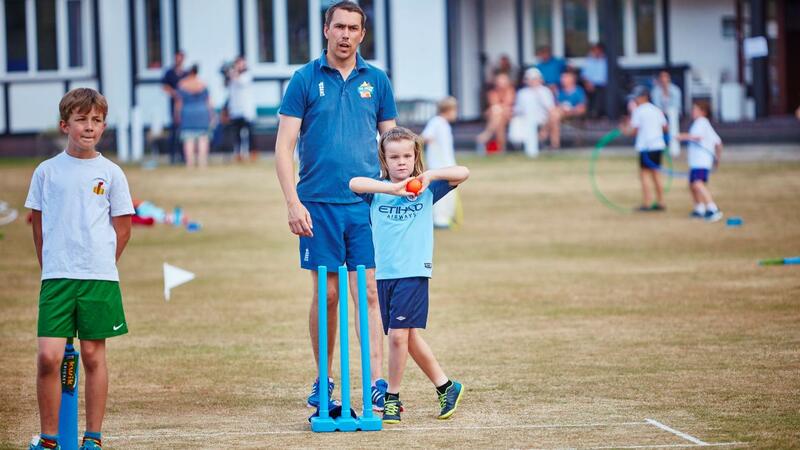 The recommendations have been developed to help children develop the skills that will stay with them for life, alongside helping them to understand the most important part of the game: fun! 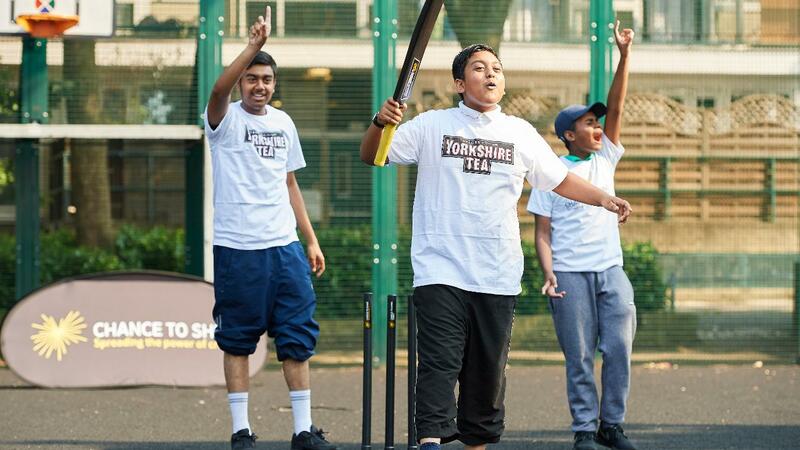 The recommended formats will give children a great experience of playing cricket, allowing them to develop skills in an age and stage appropriate environment.